Why not come along and join us at the Brogdale Market at Brogdale. 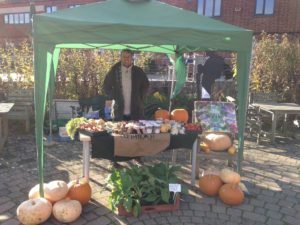 Brogdale CIC is getting involved in the Brogdale Market we will have a stall there every month with a variety of items available that have been made or grown by our young people. 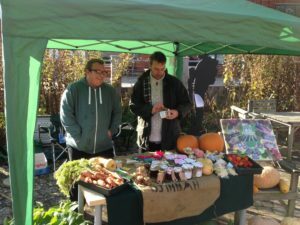 We will have fruit and vegetables of plenty that have been grown locally by our students on their horticulture course at Brogdale farm Brogdale, Muddy Wellies Farm Ashford and Willow Ways Farm Iwade Sittingbourne. Jams and Chutneys will also be available made by our Catering students at our very own cafe, Food With Friends in Ashford. ingredients for all Jams and Chutney are sources where available also from our farm’s sites in Faversham, Ashford, and Iwade Sittingbourne. Other items available will products made by our Craftwork and Good To Be Me, students from Brogdale Farm site Faversham and Walled Garden Site Faversham. Last Month we had lots of lovely Lavender bags. Join us each Months to see what different products we have for sale. All money made from Market days will be going straight back into Brogdale CIC to help more young people. Check out our photos from last Market day in October. 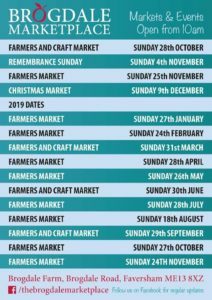 Come along and see us next month – Sunday 9th December.